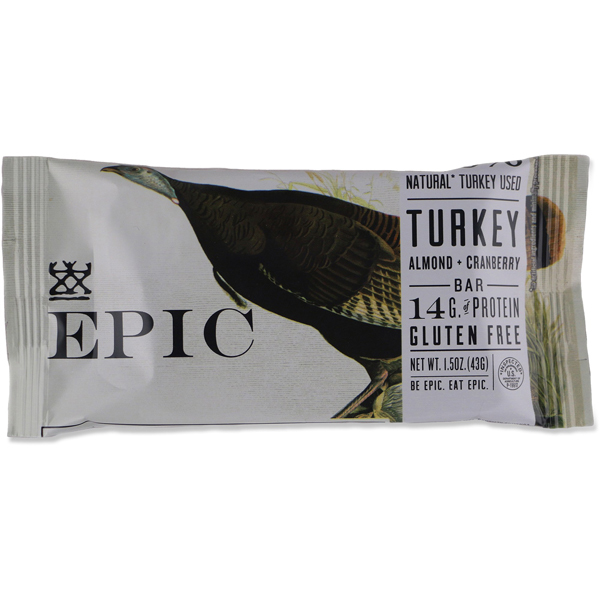 Epic’s based on loosely on pemmican, the Native American high fat, high protein mish-mash of meat and berries. 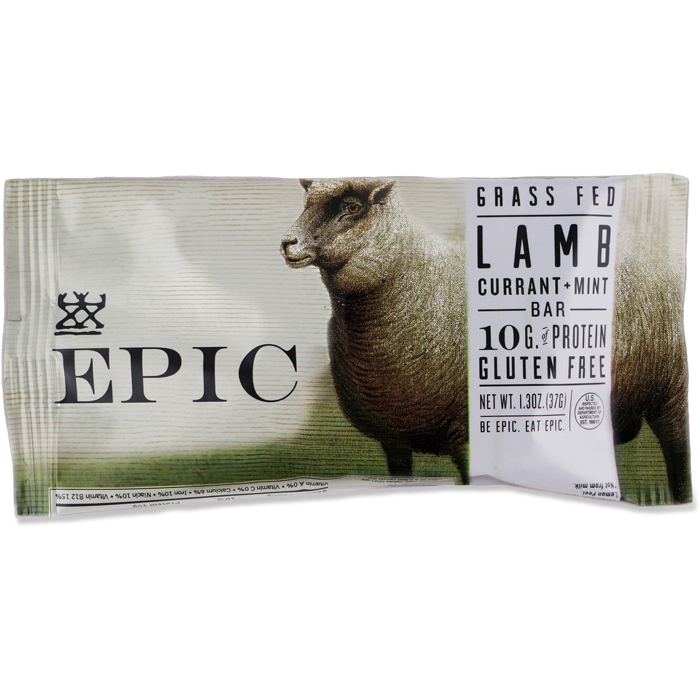 Their modern rendition is a delectable dose of hunter-gatherer inspired energy. 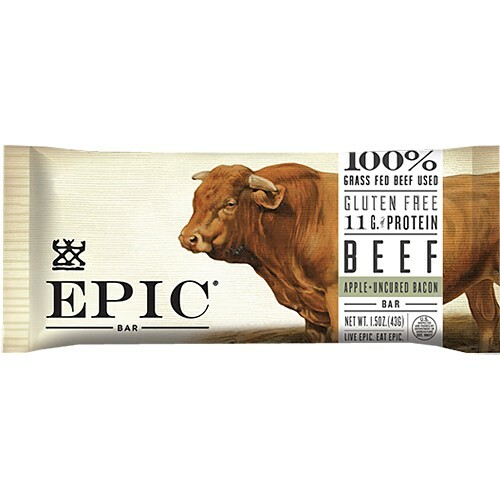 Testing Scenario: From the trying terminals of international airports to the steep pitches of the Andean backcountry, the 200-calorie Bison Bar remained a welcome snack. 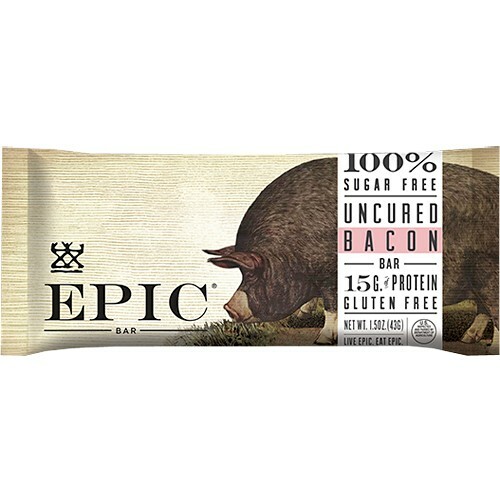 Flavor: Living off all-in-one energy bars is tiresome as many are far more sweet than savory. 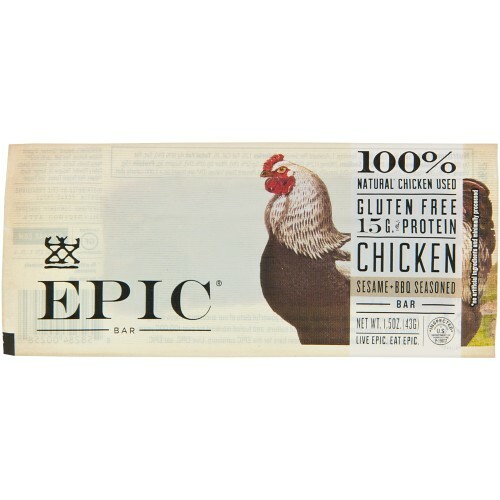 Epic Bar changes the game with a meal-like, meat-based recipe. 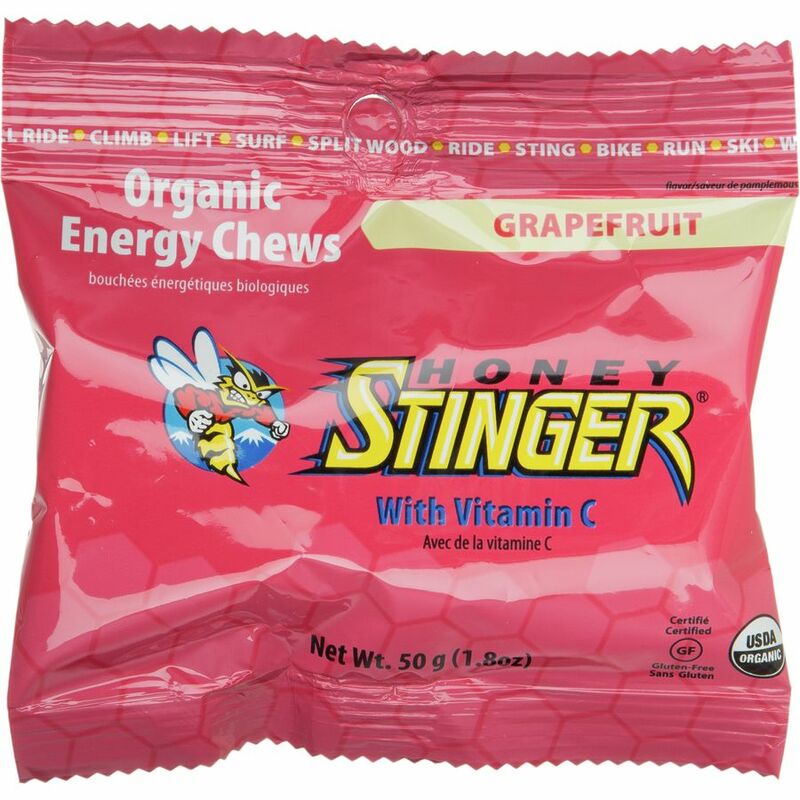 Chomp two or three for lunch on the trail or tarmac. 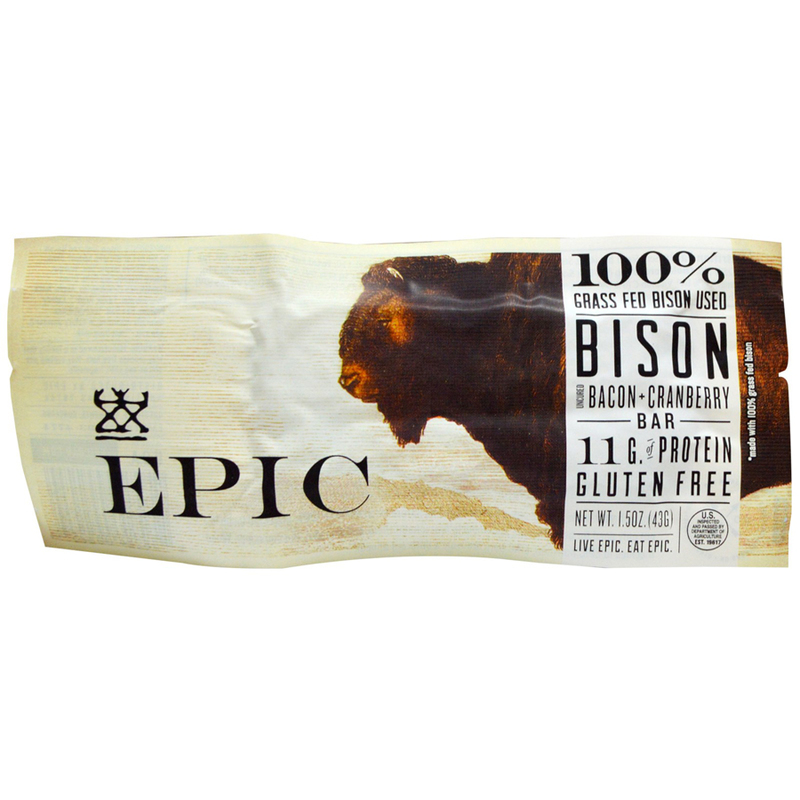 From the trying terminals of international airports to the steep pitches of the Andean backcountry, the 200-calorie Bison Bar remained a welcome snack.